Commercially Aware: What Caused the Recession? I recently sent out a tweet (follow me here!) asking for blog post suggestions, and this post is based on a response I received. Sub-prime lending is cited as a major cause of 'The Great Recession' of 2008/9. There is a lot of ground to cover here, so I'll give you the 'lite' version, and then you can watch the video below for a much more in-depth explanation. A recession is "A significant decline in activity across the economy, lasting longer than a few months." Whilst unpleasant, recessions are actually a normal part of the 'boom and bust' cycle. 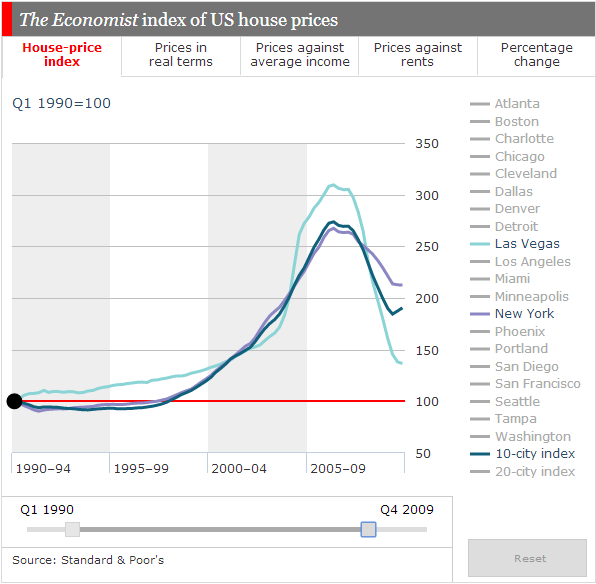 In the beginning, the US housing market was doing really well - demand for houses pushed housing prices up, and this trend was expected to continue as it had done for many years. 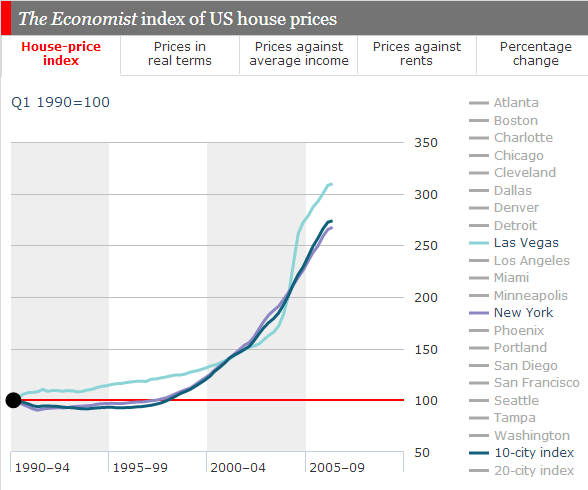 This is known as a housing bubble. The flourishing housing market captured the attention of investors, who essentially, began to buy chunks of mortgage debts from investment banks (see video below for an explanation of mortgage-backed securities and collateralised debt obligations). The problem was that mortgage lenders had started to take on riskier borrowers by offering sub-prime mortgages. Many of these borrowers were unable to make mortgage repayments, so their homes were repossessed and put up for sale (this is known as foreclosure). 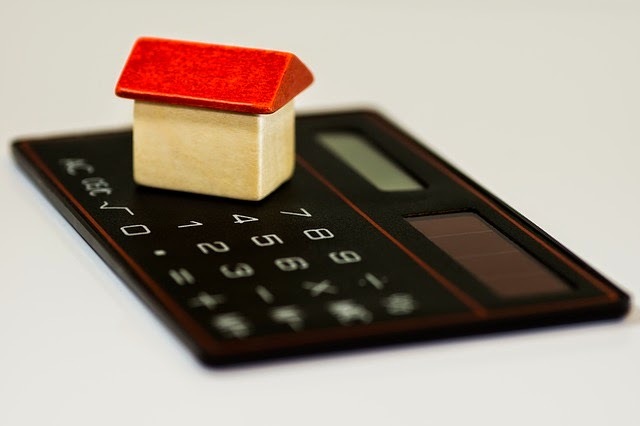 An increase in the supply of houses and no match in demand cause house prices to fall - bad news for those still making mortgage repayments on houses that had decreased significantly in value. When borrowers defaulted, (could not pay back their mortgages) the investment banks had to pay investors from their own pockets, leading to the collapse of some banks, and the need for bailouts of others. I hope that was helpful. If you have any comment, suggestions or feedback at all - whether you've spotted a typo, or there's something you'd like me to write about, please let me know!